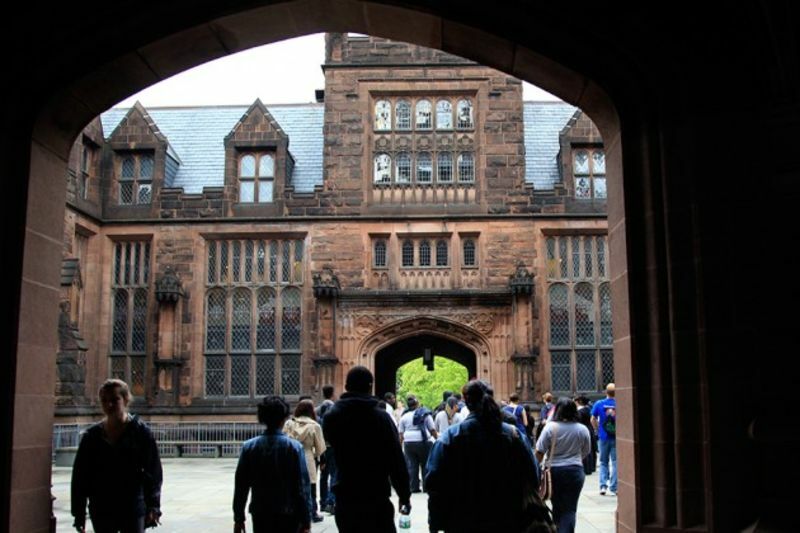 Welcome to Princeton University, the fourth oldest university in the country and one of the nation's leading research and teaching institutions. Princeton is proud to host History Day competitions on campus, allowing contestants the opportunity to see our 500 acre campus where over 7,000 students from around the country and world study and learn. 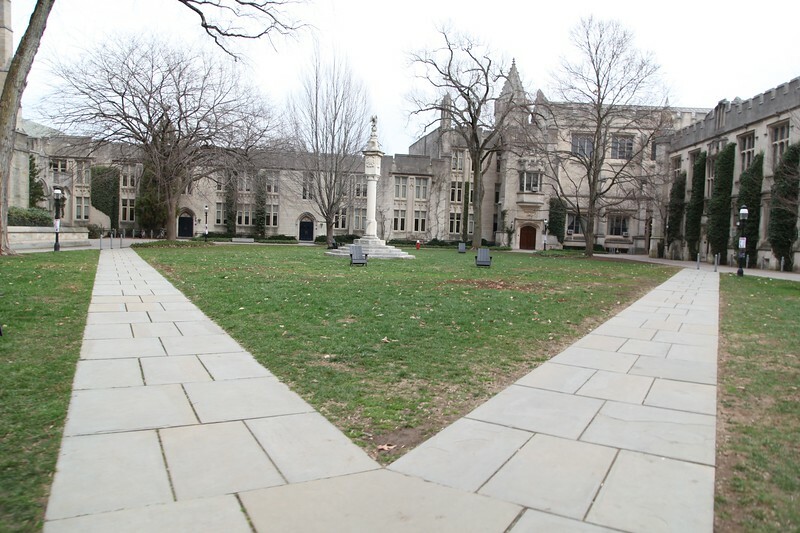 Princeton seeks to attract excellent faculty and students of all backgrounds that reflect the pluralistic society in which we live, and our generous financial aid program is one part of that. Currently 60% of all undergraduates receive financial aid, and students from families earning less than $65,000 per year have tuition, room, and board fully covered. So come, compete, and enjoy being part of the Princeton community for a day, but consider it a possibility for your future!